Select a Category or choose Company to view all. We are your one-stop source for all your decorative concrete and epoxy needs. With over 35 years of experience, we offer the most innovative, reliable and affordable products in the industry. Why be forced to choose between quality, performance, versatility or cost efficiency, when you can have it all? W. R. Meadows Inc. designs, manufactures, and markets high quality building materials for today’s construction professionals. Products are sold through our authorized distribution network. We’re a family-owned and operated company focusing on product quality, outstanding service, and business integrity since our founding in 1926. 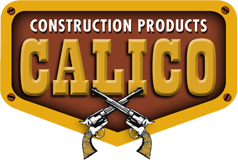 Calico Construction Products has been offering quality decorative concrete products and services at the lowest prices to our nationwide customers for 40 years. We carry Proline concrete stamps, the most innovative tools in the industry, as well as, stains, colors, epoxies, and sealers. We’re your one stop decorative concrete shop. Trinic is the innovator of all powdered admixes optimized for GFRC, Vertical Carving and other custom mixes. Our TEC-10 admix is approved for use in mixes submitted for PCI approval and eliminates liquid additive issues. Trinic excels in custom blending and creation of mixes specific to your needs! Olde World Stone & Tile Molds Inc.
We’ve manufactured concrete molds to make stone, tile, pavers, brick veneer and more for 27+ years in Florida. We sell our molds worldwide so YOU can make stone for pennies. Consider investigating this business opportunity to save 90% off retail prices of custom-colored stone products YOU can make…even at home! Omega Concrete Countertop SealerTM: The last sealer you'll ever need. This revolutionary new high performance urethane is fast and easy to apply, taking 2 hours instead of 2 days. It's Fast, Easy, Done! Your sealer woes are finally over. Walttools is a U.S. manufacturer of decorative concrete supplies that specializes in both concrete stamp/texture tools and consumable products, including the best polishable overlay product on the market. Our business model is to offer the best products for the fairest prices in the marketplace. Largest Decorative Concrete Supply Store in Texas! Nationwide shipping! Best prices and quality products with unmatched technical support! All your decorative concrete needs including color, stains, stamps, sealer, overlay, epoxy, metallics, polishing and grinding equipment and supplies, countertop materials, sprayers, vertical materials, coating removal, equipment and stamp rentals. Expansive Inventory! GranQuartz is your source for concrete and stone care supplies and equipment, including the latest grinding segments and polishing pads, colorants and overlays, and the industry leading grinding and polishing machines. Additionally, our representatives have years of hands-on experience and expertise to help you shine! Rapid Set® fast-setting cement products that are non-shrink, durable, and gains structural strength in one hour. Ideal for flooring, molds, countertops, decorative overlays, and concrete and plaster repairs. Rapid Set Cement can be used for precast elements while TRU® PC, TRU® Self-Leveling, and TRU® SP are ideal for decorative flooring. Aztec is a family-owned, American made manufacturer specializing in propane floor polishing equipment and propane OEM engine conversions. Check our website for the new REFRESHER polished concrete rejuvenation machine featuring revolutionary quick change polishing heads and a planetary grinding motion. Machines and engines EPA, CARB, LEED, GS-42 certified where applicable. Nox-Crete has been a leader for over 60 years in the development and manufacture of products for multiple markets within the concrete construction industry. For the decorative market, Nox-Crete manufactures a complete line including biodegradable strippers, acrylic sealers, polished floor densifiers, dyes, gloss enhancers and stain protectants and more. Sulzer Mixpac is a technology-based company focused on developing innovative products for metering, mixing and dispensing two-component adhesives, sealants and coatings. We have a broad product offering for industrial, construction and protective coatings markets including cartridges, static mixers and dispensers. Our brands include Mixpac™, COX™, QUADRO™, Statomix™, MK™ and MixCoat™. GPEC is a “green” materials technology company that sells Green Polyurethane™ Epoxy Cement (GPEC™) – the first epoxy-urethane cement used in concrete overlays with the durability of urethane and the chemical resistance of epoxy, manufactured without using any VOCs or isocyanates. For more info go to wwwgpeccement.com or email info@gpeccement.com. 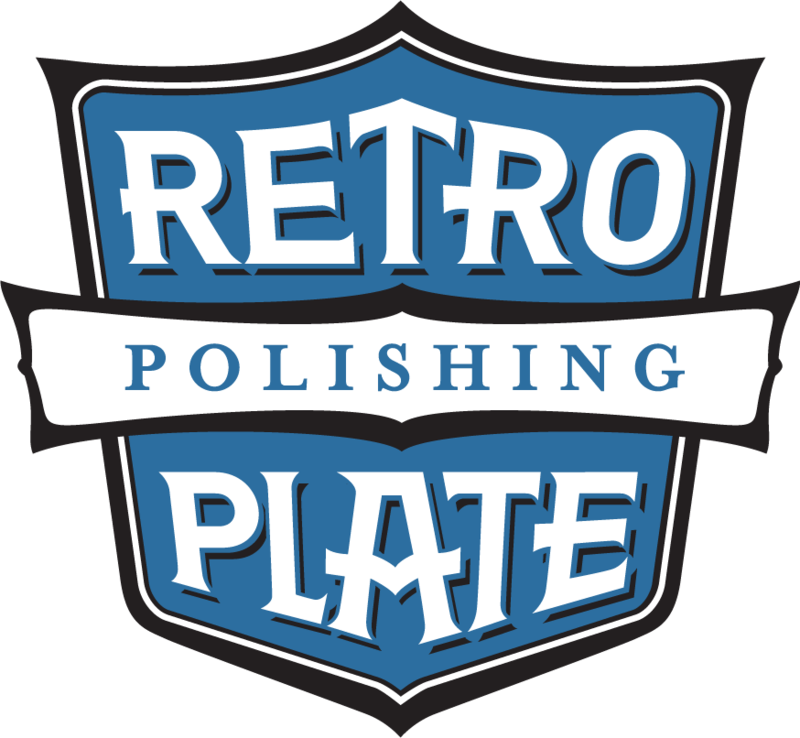 The RetroPlate Concrete Polishing System is THE original concrete polishing system, being the first to combine diamond grinding and concrete polishing with a one-application densifying sealer. RetroPlate delivers a permanently strengthened, beautiful floor with the lowest 10-year life cycle cost in the industry. LEED qualified, available worldwide. Inquire today. HoverTrowel manufactures its’ patented lightweight power trowel designed specifically for finishing polymer overlays and toppings. This 45 lb trowel is the flagship of our product line of specialty tools and equipment targeting epoxy/polymer/rubber overlay contractors. As distributors of many other specialty tools, our consolidation services ship worldwide to these contractors. Convergent Concrete Technologies is recognized as the innovation leader in reactive silicate-based chemistry for concrete. Hardeners, densifiers, finishes, coatings and curing are at the core of our pioneering spirit and have been for almost 20 years. 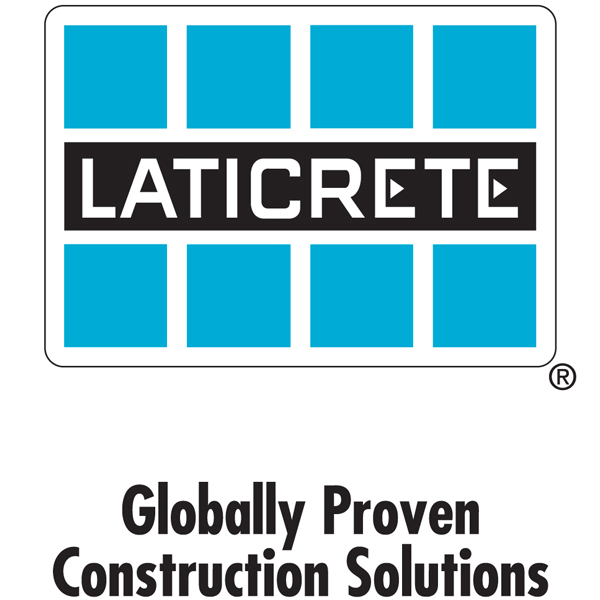 We provide the highest performing, most reliable concrete treatments and products in the industry. The original and only non-plastic preformed cove base systems for all utility & decorative resinous floor finishes w/ superior bond to adhesives and coatings. Our 1", 4", 6", & 8" systems w/ matching preformed corners save time, money, look beautifully consistent, are super tough, and make an integral waterproof connection.